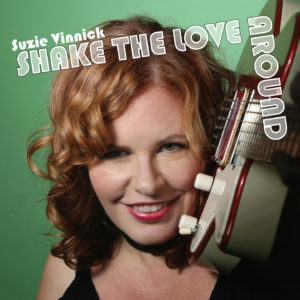 I just had the opportunity to review the most recent release, Shake The Love Around, from Suzie Vinnick and it's light rocker with fine vocals and a poppy feel. 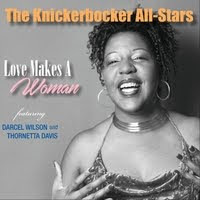 Opening with Happy As Hell, Vinnick lays down a cool funky guitar line and with Gary Craig on drums, Johnny Johnson on sax and Dean McTaggart they really set up a tight foundation to support her strong vocal lines. Another track with a nice back beat, Lean Into The Light has a real infectious feel with nicely harmonized vocals courtesy David Leask and slick guitar work by Vinnick. A particularly cool track is Danger Zone with Vinnick accompanying herself on bass. Excellent job. My favorite track on the release is Creaking Pines with a haunting melody and some of Vinnick's best vocals and nicely stylized blues guitar riffs. Excellent. 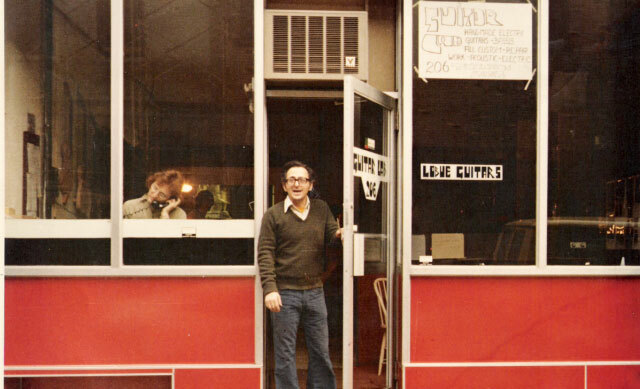 Wrapping the release is Drift Away, a strong ballad with a smart melody. 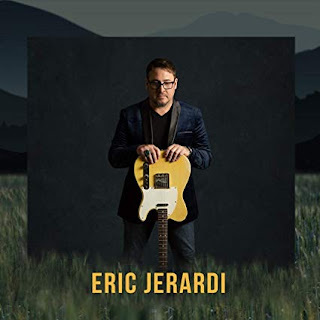 With only light electric and acoustic guitar, drums and Hammond by Mark lalama, this is a sweet closer for a solid release. Thanks so much for the wonderful review, Bman!